(Vancouver, BC) – Who says that the Canadian electorate is apathetic? Perhaps they just need something meaningful for vote for? Apathy was nowhere in evidence with voting for the second annual HSBC Diners’ Choice Awards. More than 9,300 votes were cast in 15 award categories. Good food, good taste and the art of dining well are very important topics in cuisine-crazy Metro Vancouver. We take eating very seriously. The HSBC Diners’ Choice Awards are one of two components of the Edgewater Casino Chinese Restaurant Awards. 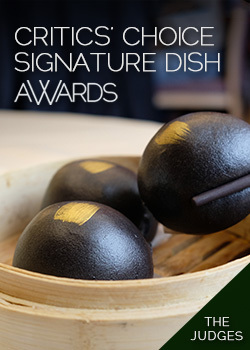 The other is the Critics’ Choice Signature Dish Awards which will be announced at a gala event scheduled to take place following the 2010 Olympics. 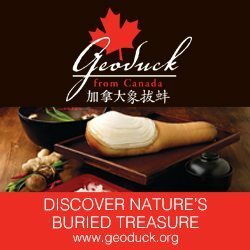 Canadian Chefs Association and the Vancouver Multicultural Society.